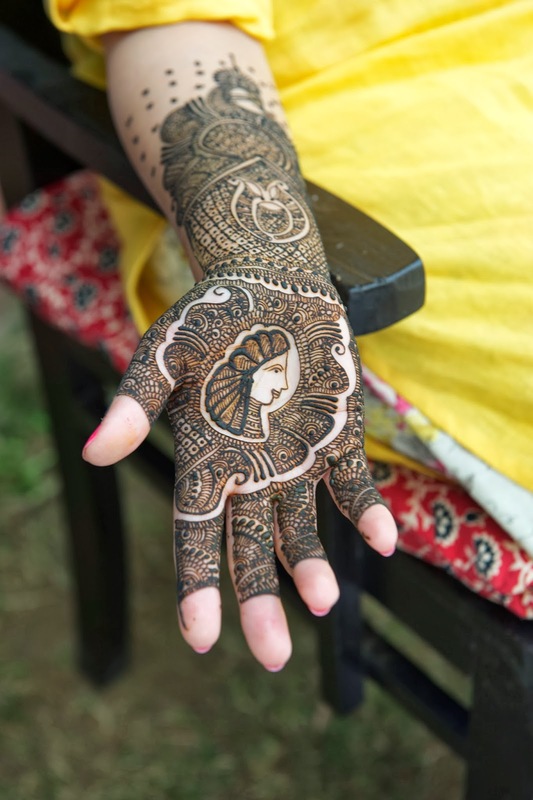 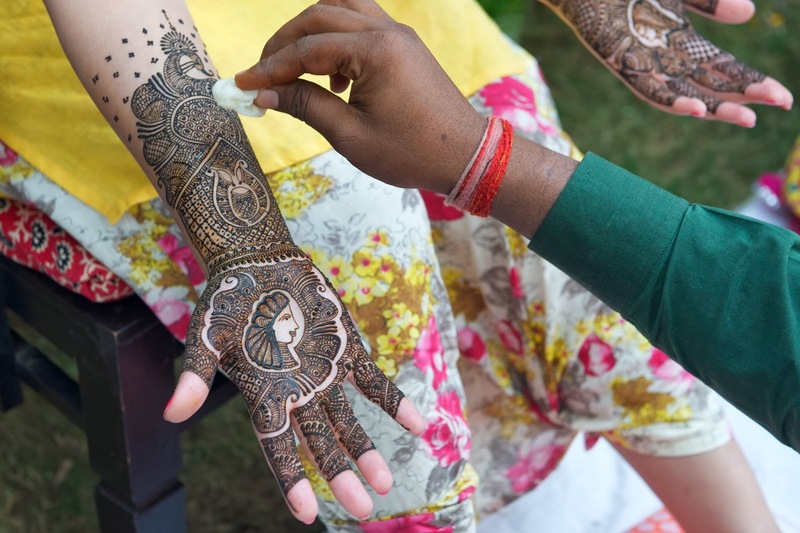 Elaborated mehandi for the bride. 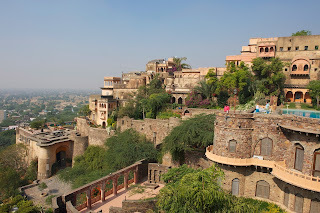 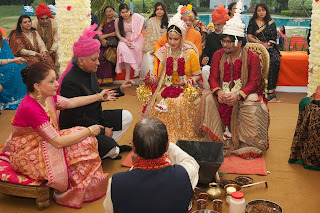 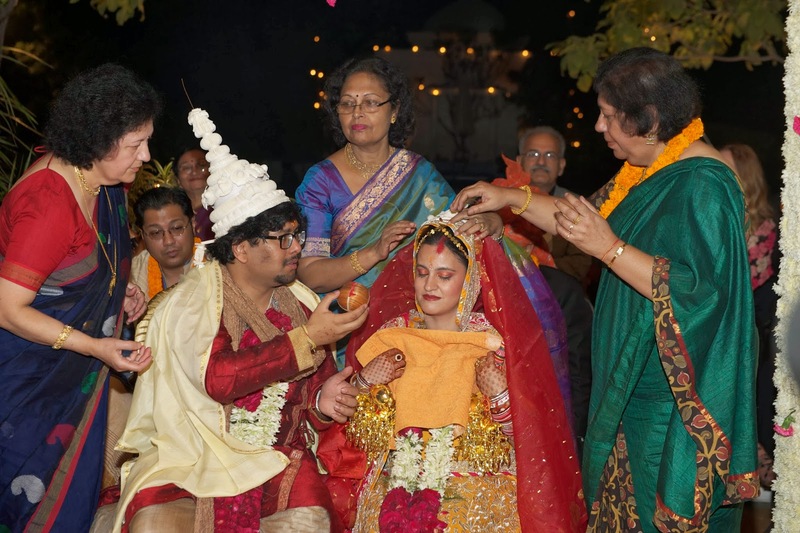 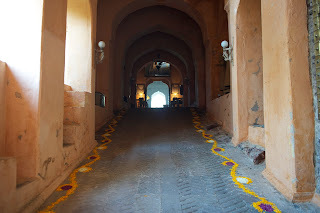 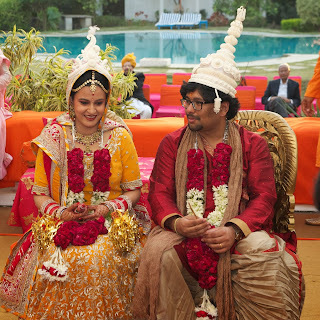 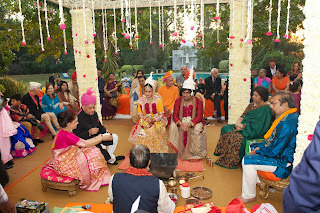 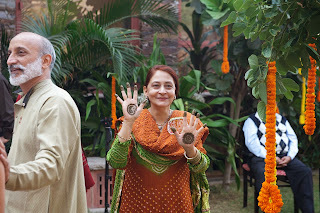 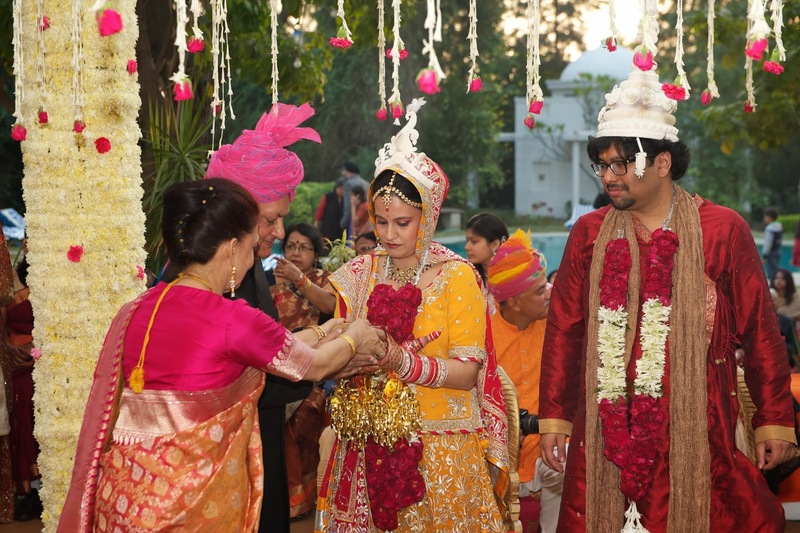 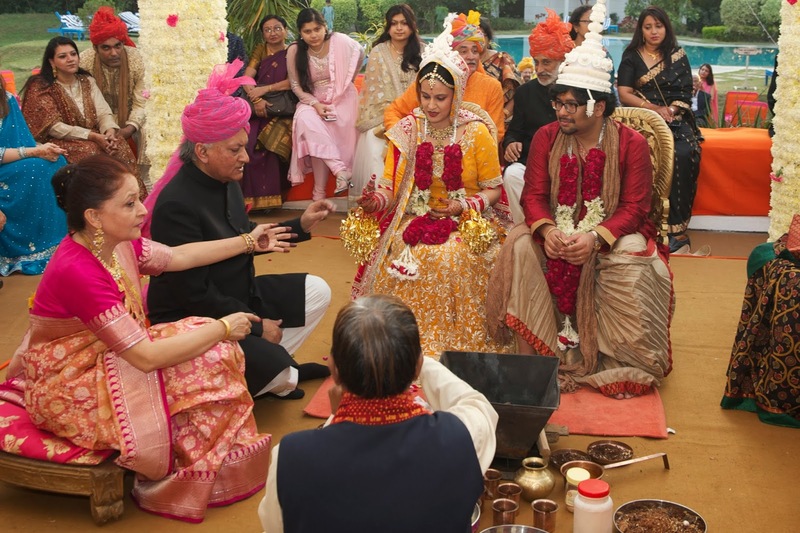 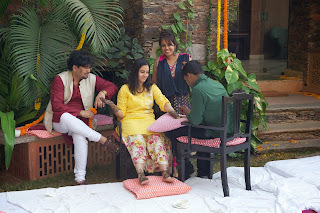 The first two days at Neemrana brought all people together—family and guests. 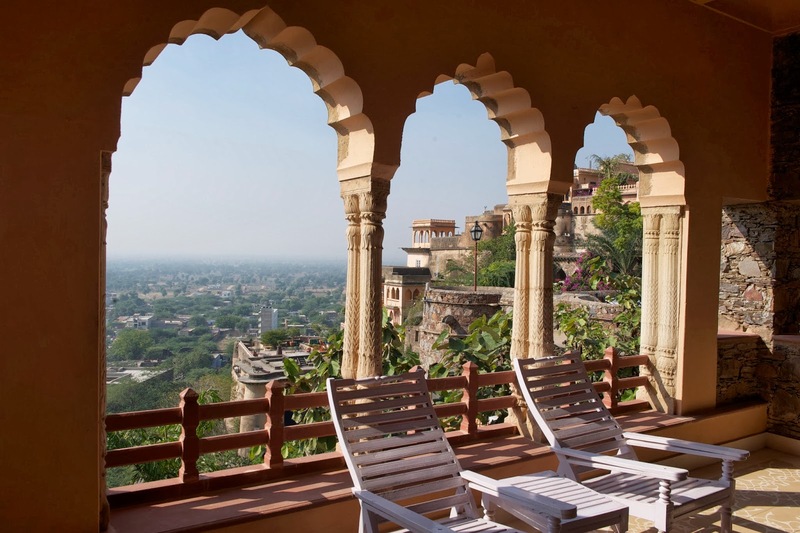 We discussed immortality, changed the world for the better, ate fabulous meals, drank finest malt, danced through the night; some enjoyed the two swimming pools, others Rajasthan’s winterly sun or zipped through the sky. The ultimate highlight was an outstanding performance of Malavika Sarukkai who taught us that harmony can only be reached through dance. 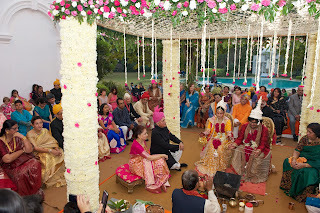 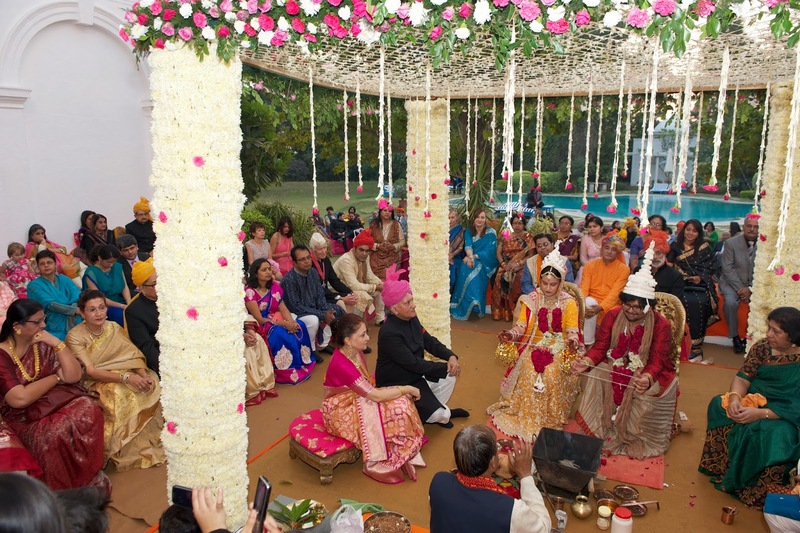 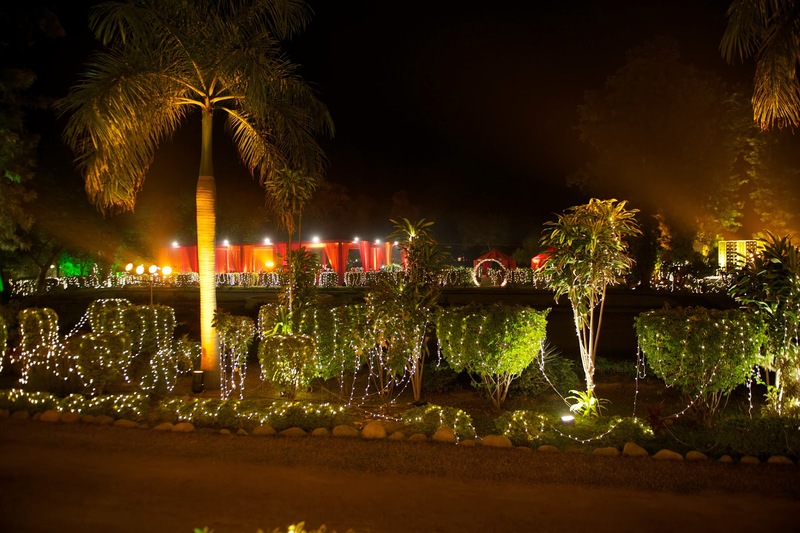 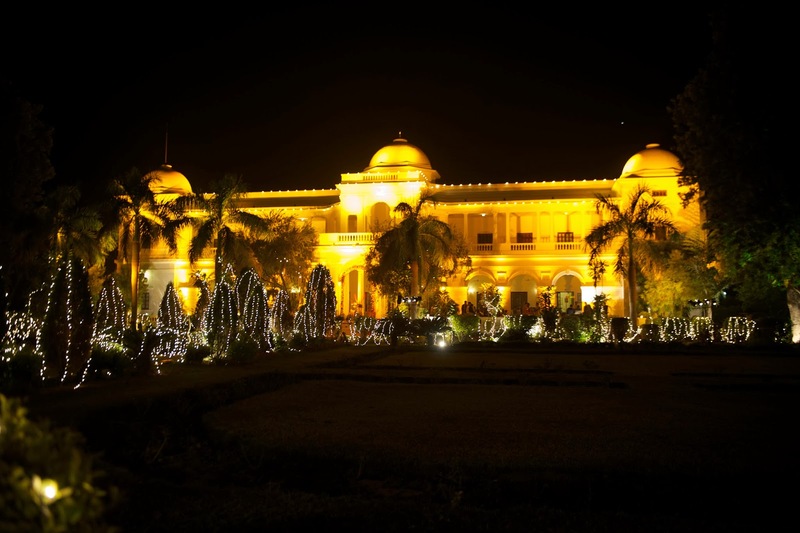 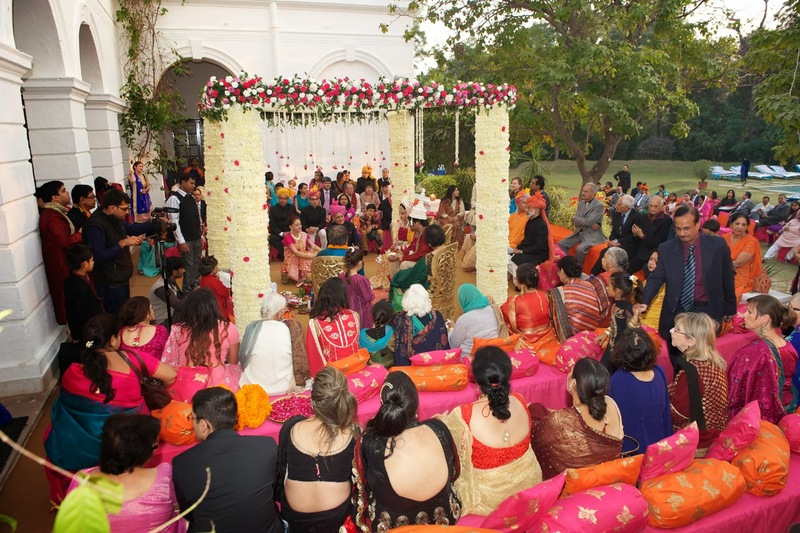 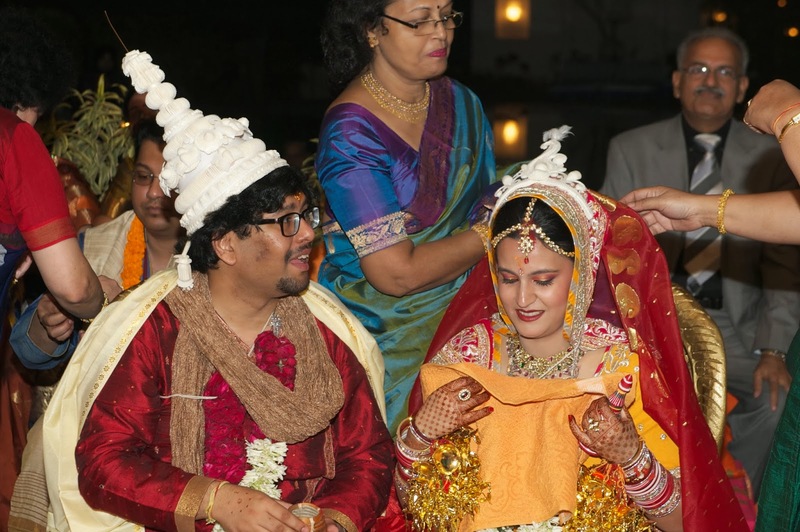 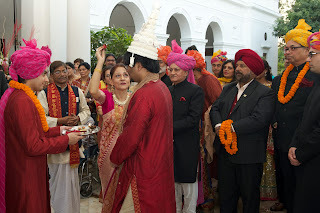 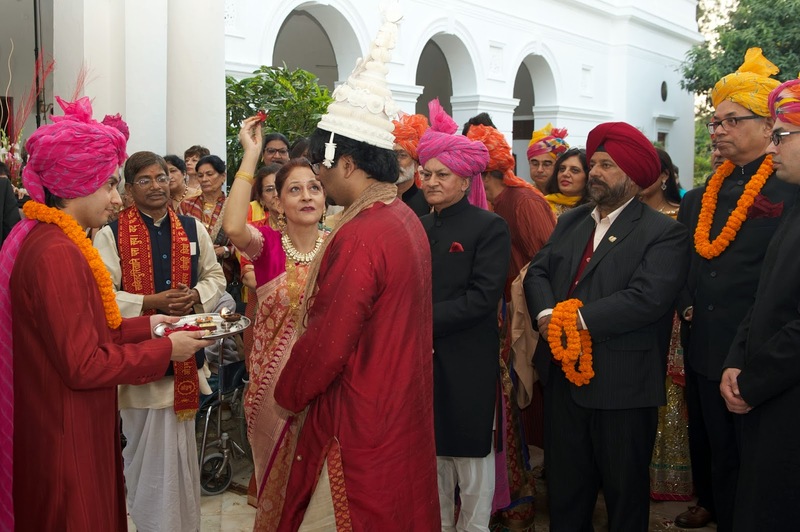 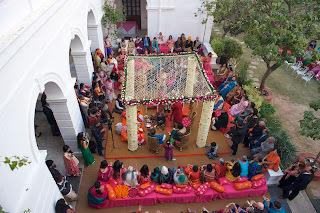 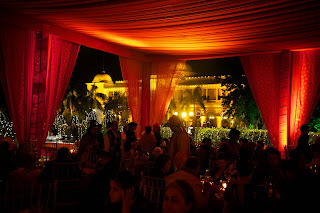 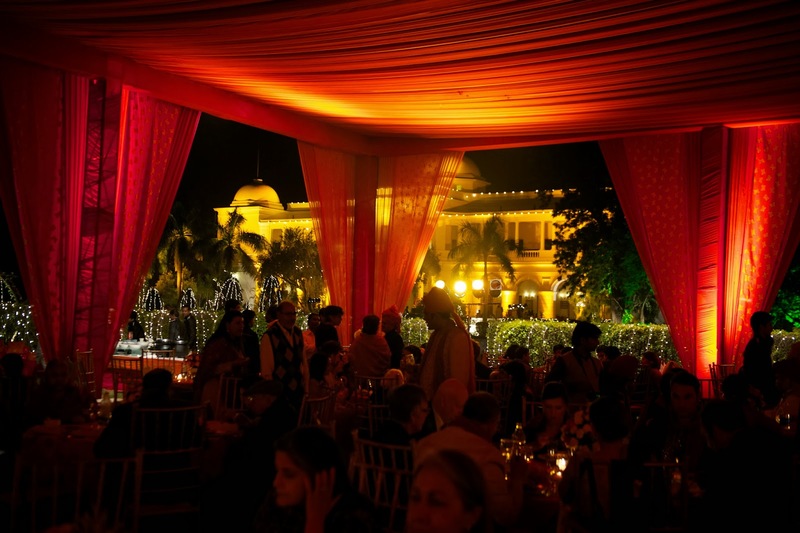 The third day we moved to Pataudi Palace where the beautiful wedding took place and where the party guests reached a total of some 400. 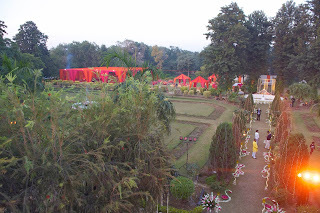 No need to write more, enjoy the beauty. Neemrana, Rajasthan and Pataudi, Haryana, November 2013.